There I was, sitting at the town pool, with my newly minted teenager and my budding tween splashing around with their friends, and I was plunged again and again into memories both sweet and sour. 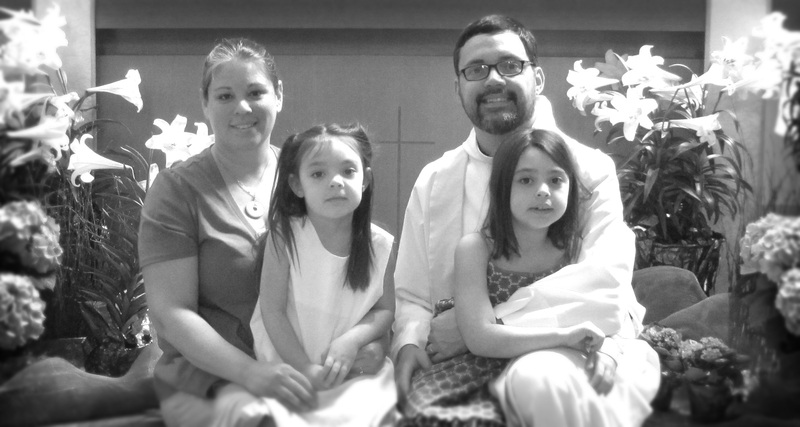 I remembered sitting on our bed, holding my wife, as we cried through our first miscarriage. A few days later, we gathered with our priest around the baptismal font in which we had hoped that that child would have been baptized in, and we prayed the Psalms of Lament. I remembered the surge of love and ecstasy of wonder when I held my first child in my arms. The nurse bundled her up like a little burrito, handed her to me, and left the room. There I was all alone with this new little miracle, still covered in gray goo. I remembered getting in over my head at work, and a dear colleague pulling me aside to ask if there was a picture of me above my children’s beds. I said, “… Uh, no…” He then proceeded to say that I should consider that so my children would remember what their father looked like. 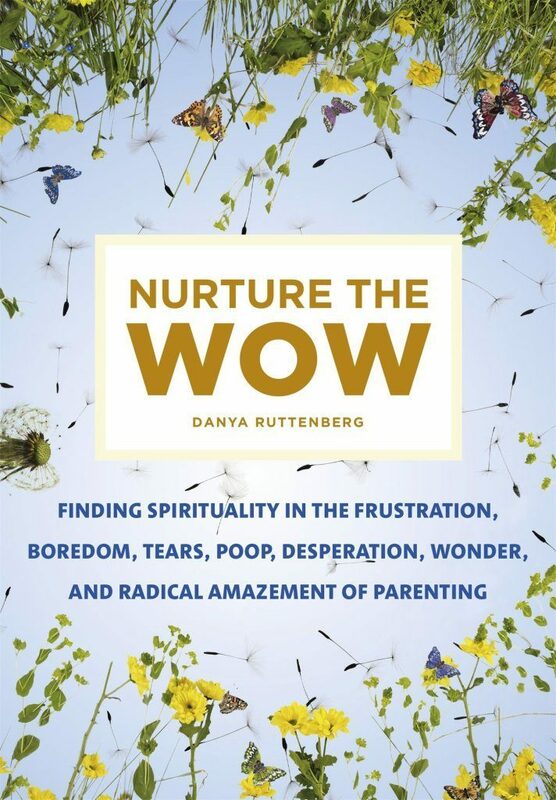 Danya Ruttenberg’s Nurture the Wow: Finding Spirituality in the Frustration, Boredom, Tears, Poop, Desperation, Wonder, and Radical Amazement of Parenting, provided the impetus for me to examine my parenting—both in the past and in the present—and to remember that my parenting is a spiritual practice. It’s not something that I try to fit my spiritual life around. It is the bulk of my spiritual life. In this sense, the book was like the Examen of St. Ignatius of Loyola, a pregnant pause to reflect back on the father I’ve been, and reflect forward on the kind of father I want to be, and that God wants me to be. Yes, I’ve been called by God to be a priest, but God has also called me to shape the lives, minds, and spirits of my little ones—and to be shaped and formed by them too. My family is getting ready to head off on an RV trip across the country. We’ll all be living in extremely tight corners while taking in new cities and landscapes and cuisines and experiences together. Nurture the Wow has reframed this family vacation for me, as a sacred time to be with my family, and to see all the wonders and disappointment, the times we get lost and the times we lose our minds as opportunities to be shaped by each other, and by the One who always journeys alongside us. Oh, AND, Danya totally reignited my passion for Buber’s I/Thou, introduced me to Max Kadushin’s concept of “normal mysticism,” and made me chortle at how Ram Dass can so miss the point. As a dad, I got SO much out of this book. As a priest, I’ve got the material for more than a few sermons. So true. And, isn’t transformation the work of God? Isn’t that what it’s ALL about? Isn’t that the very essence of the spiritual life? And, isn’t it just sometimes incredibly hard work? Daunting? Scary? Exhausting? Infuriating? But, in the end, isn’t that what makes it so good?